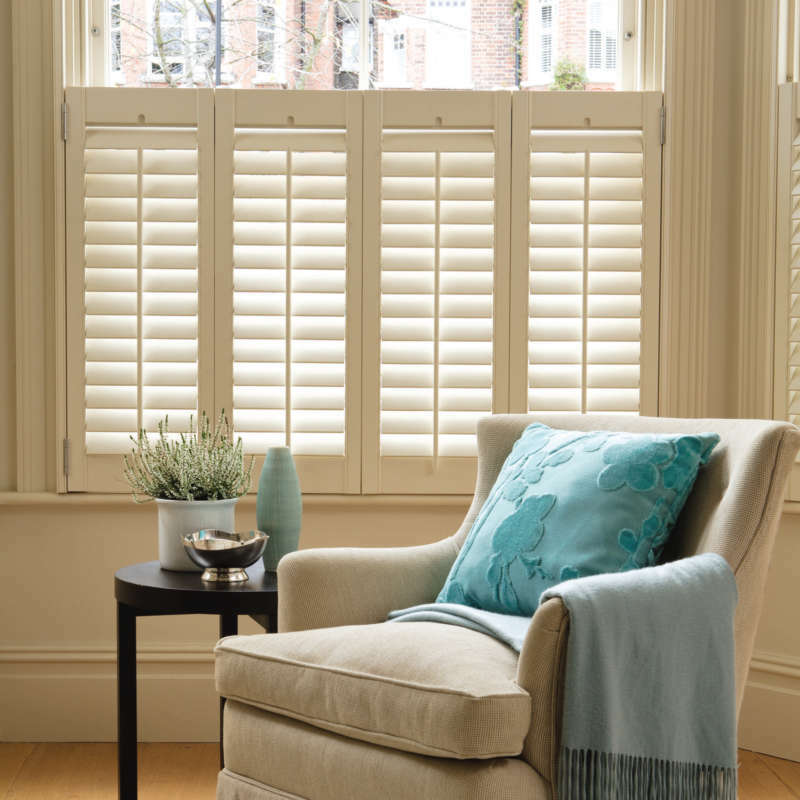 ﻿ Café Style Window Shutters & Half Shutters… | The Great Shutter Co.
For more information on our 25% off Summer Shutter Sale which is across all our shutter ranges just click here. 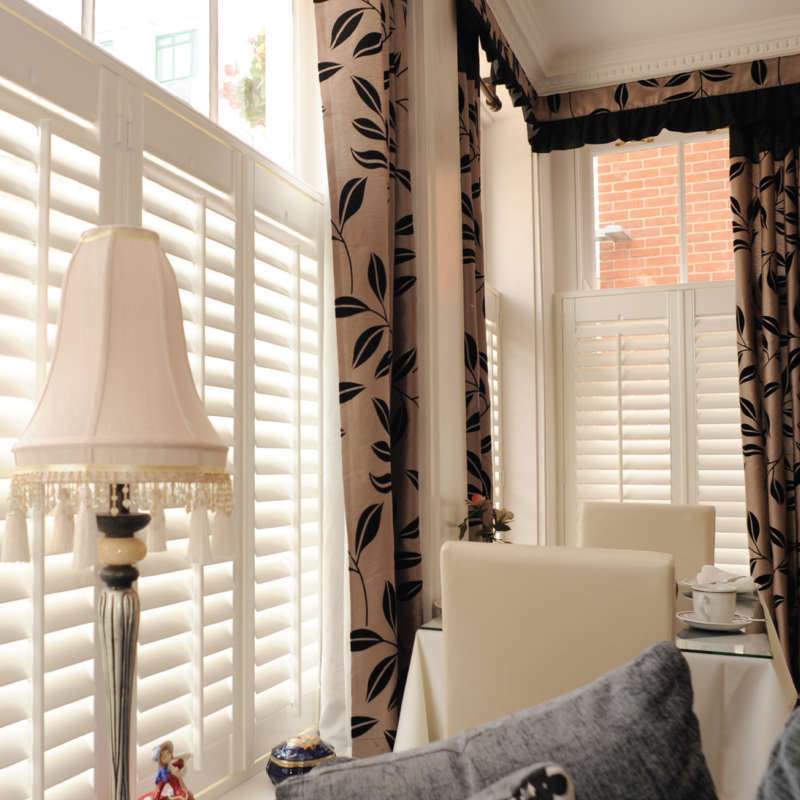 We are a local specialist covering Hampshire selling the UK's No 1. shutter brand. In some situations a café style shutter may be ideal. In this case you are not covering the full height of the window but merely bringing the shutter panel to your chosen height (normally a half height window shutter) within the window recess and leaving the top half of the window free. 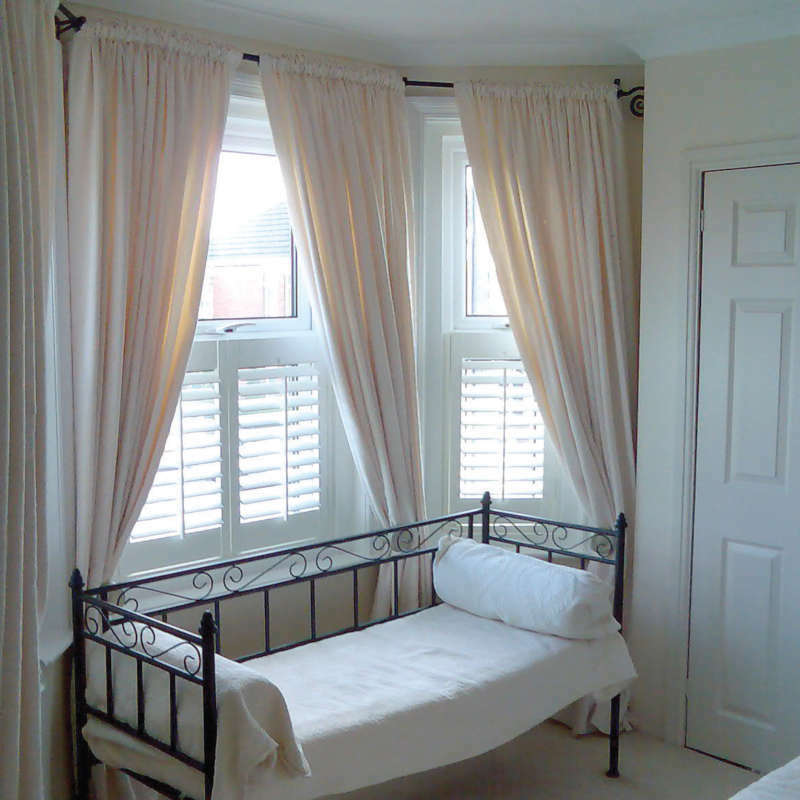 In many cases this type of shutter installation is complemented with curtains. 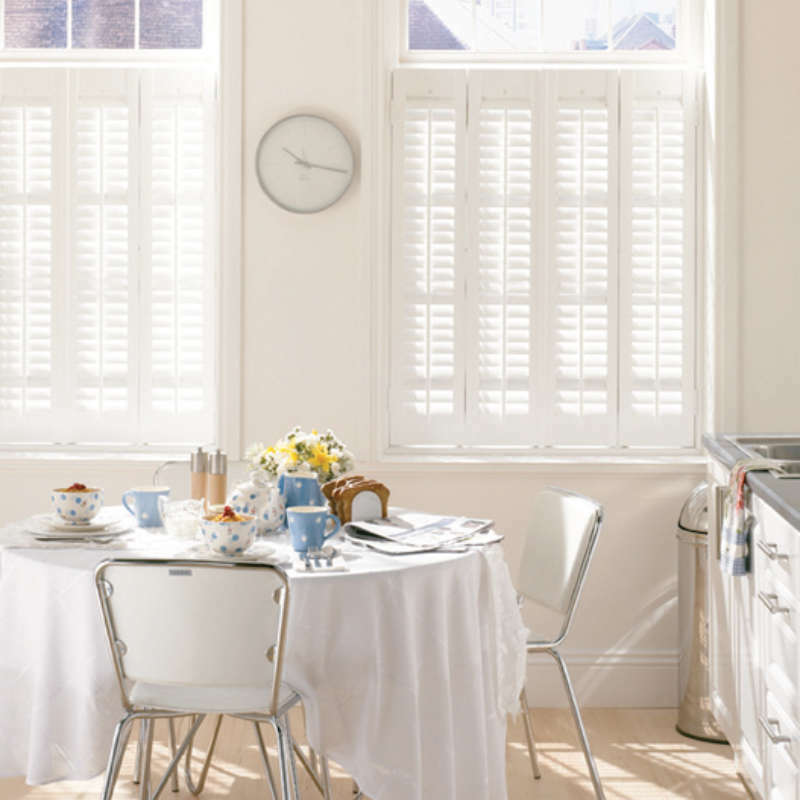 Are café style shutters always installed for the right reason?